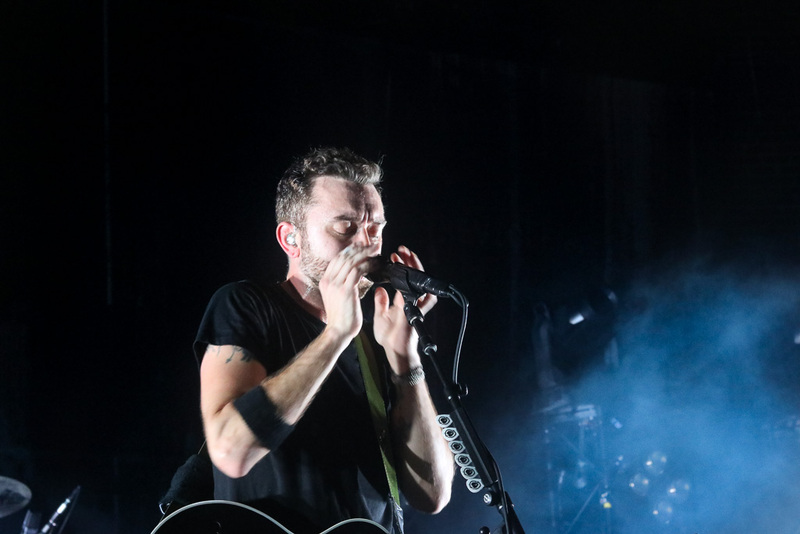 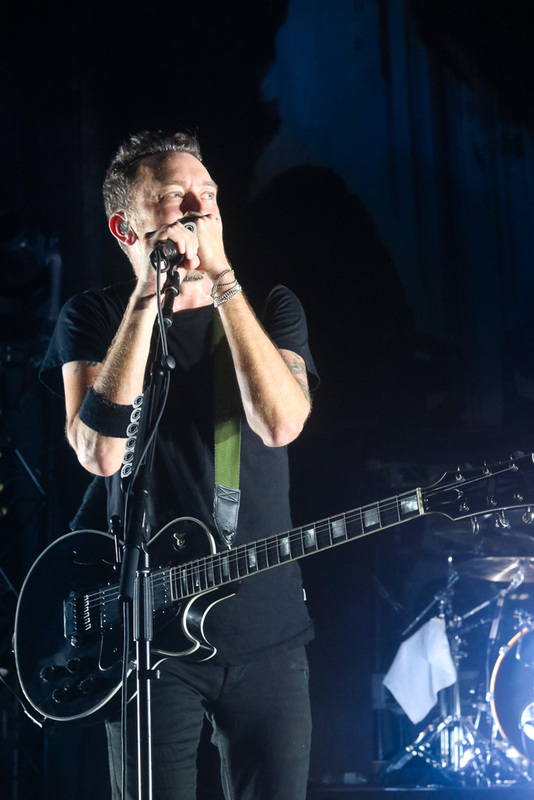 Opening a night for a band like Rise Against is no easy feat, but Bare Bones definitely earned props for the way they built up the evening’s hype. 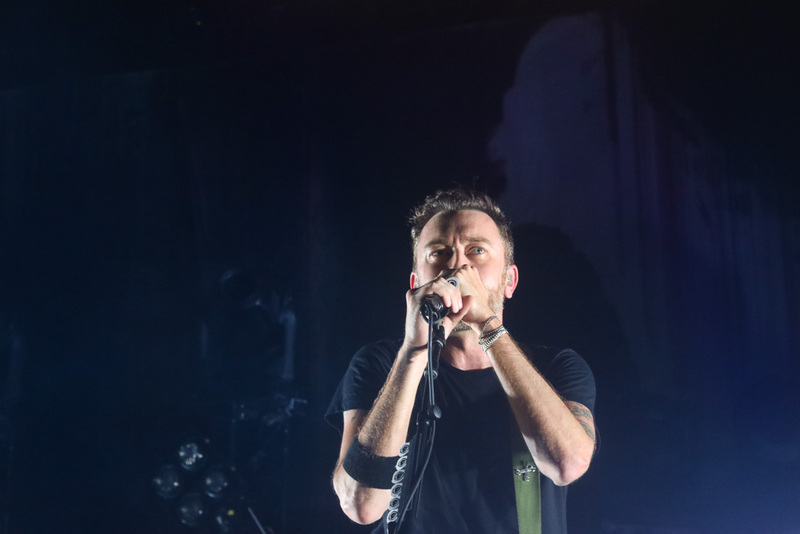 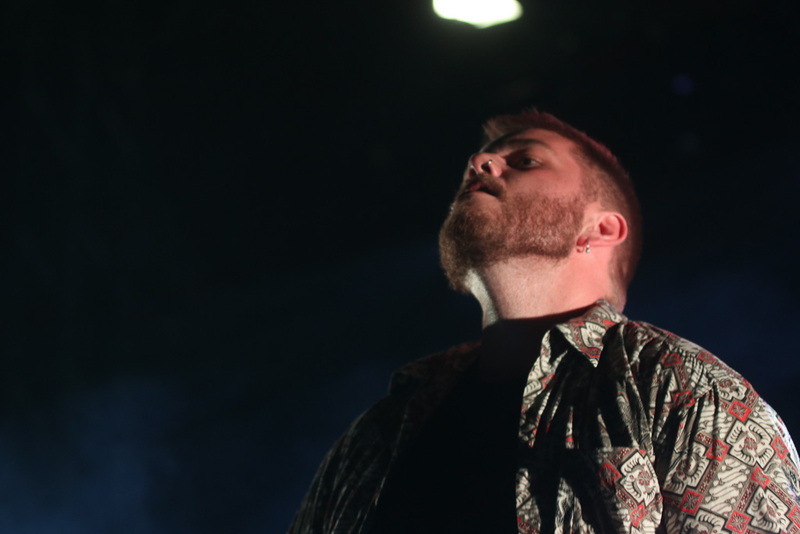 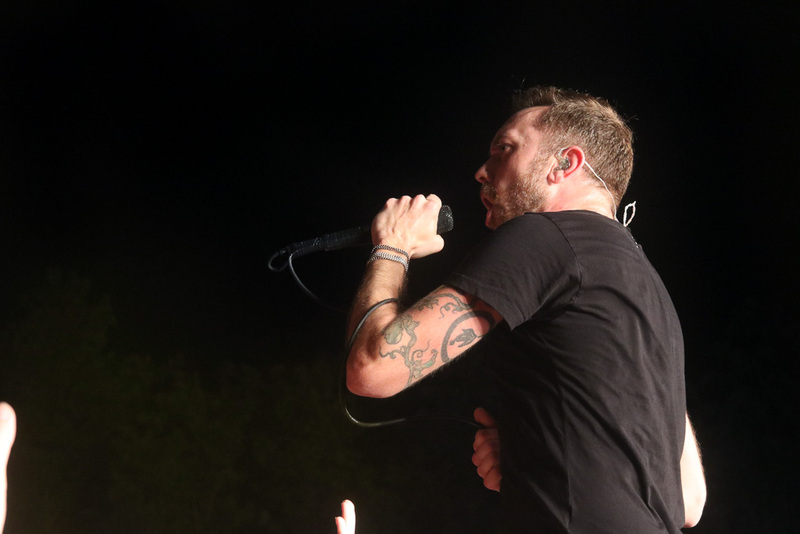 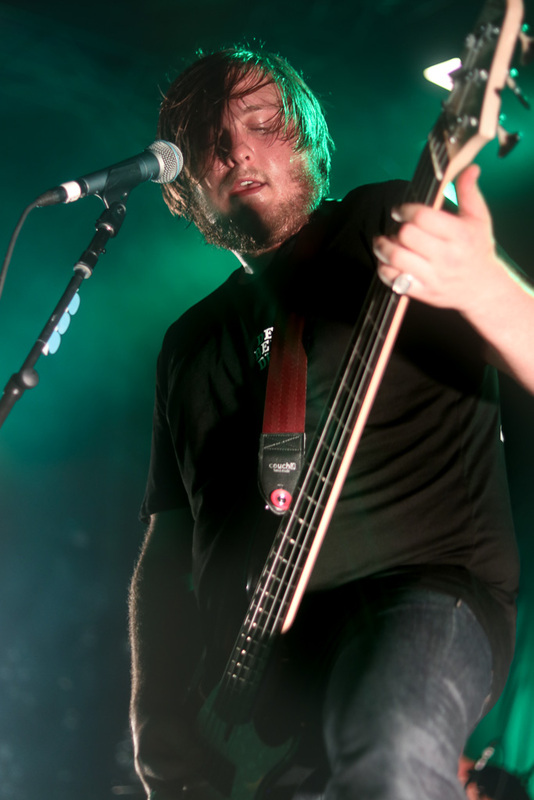 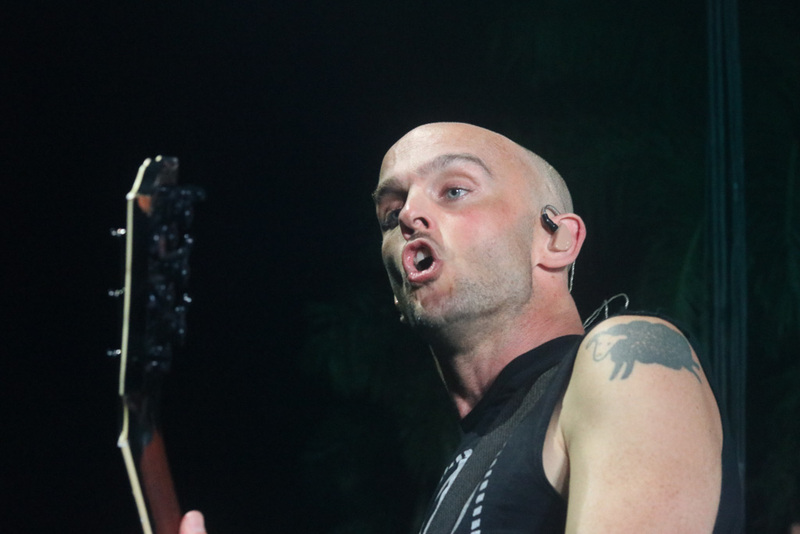 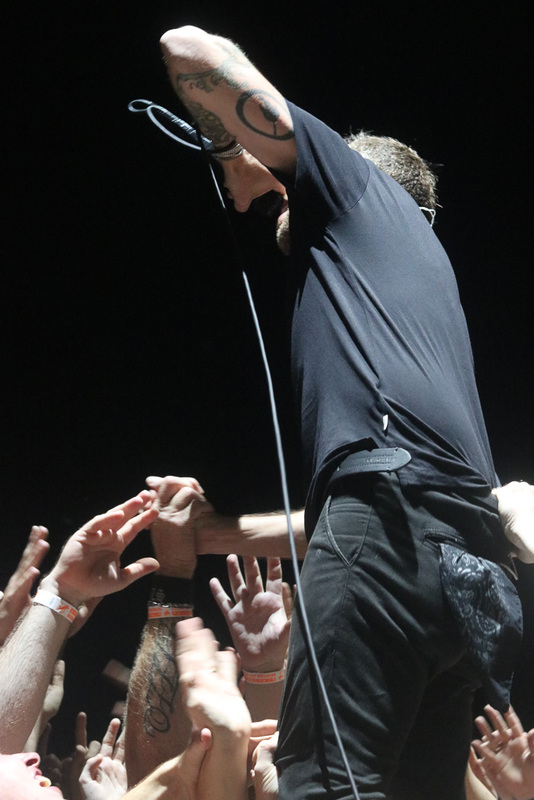 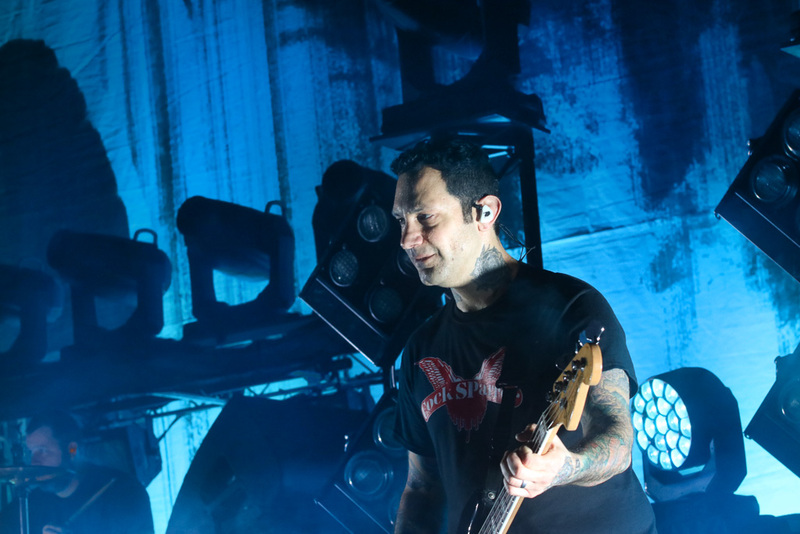 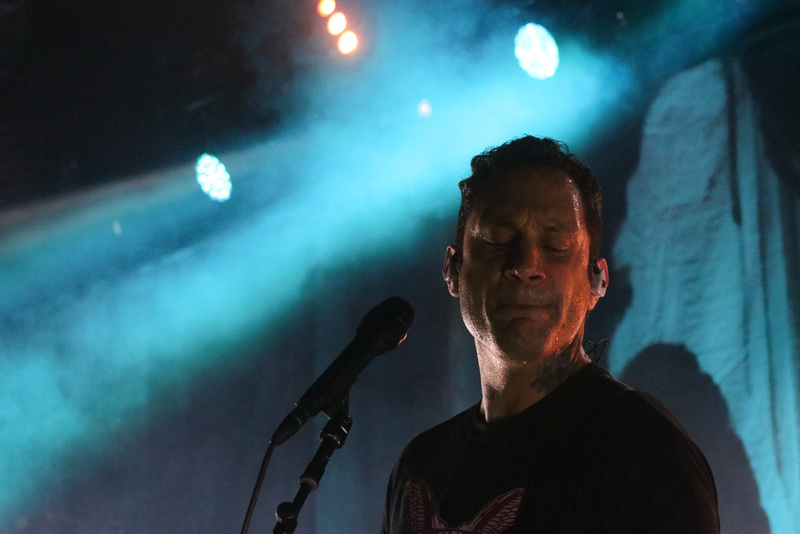 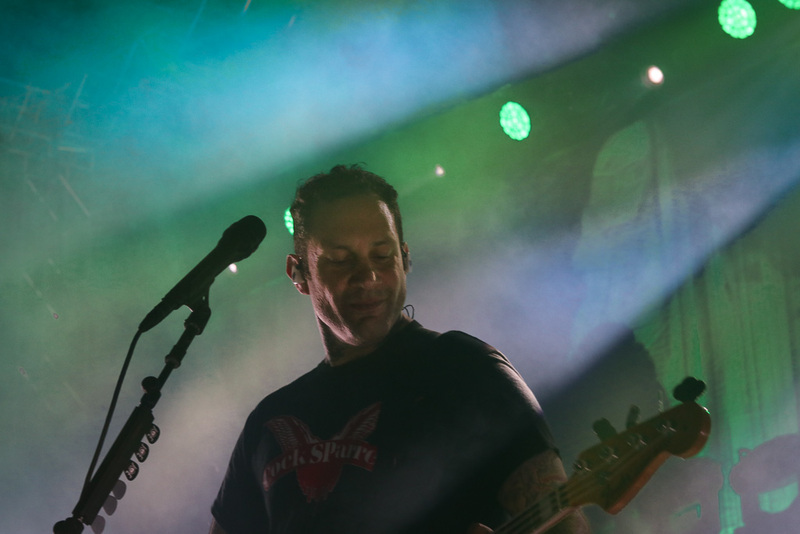 The explosive concert proved Rise Against deserving of such a loyal group of fans. 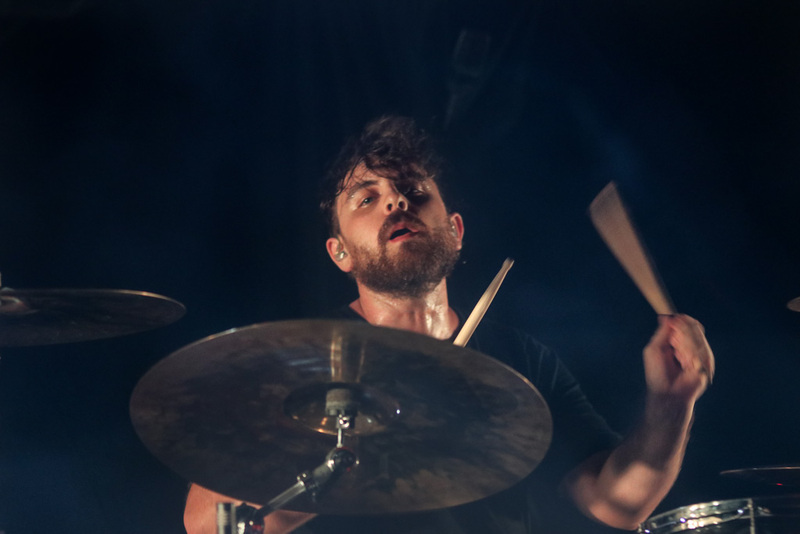 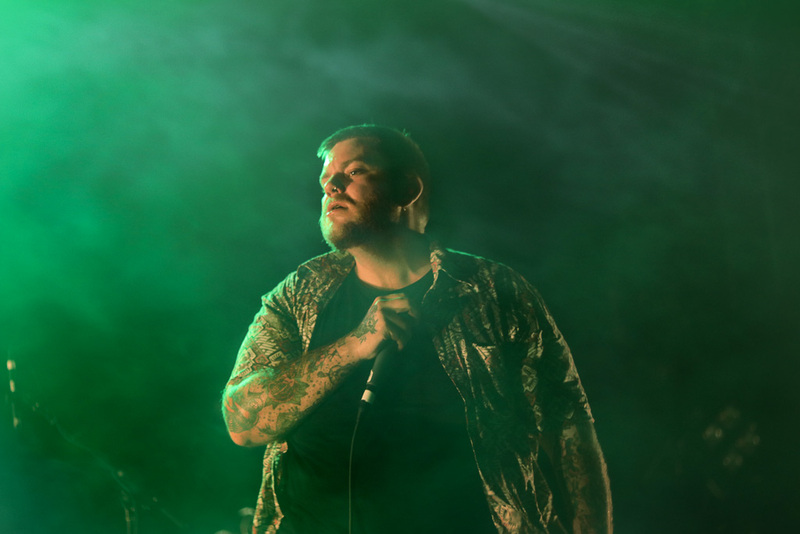 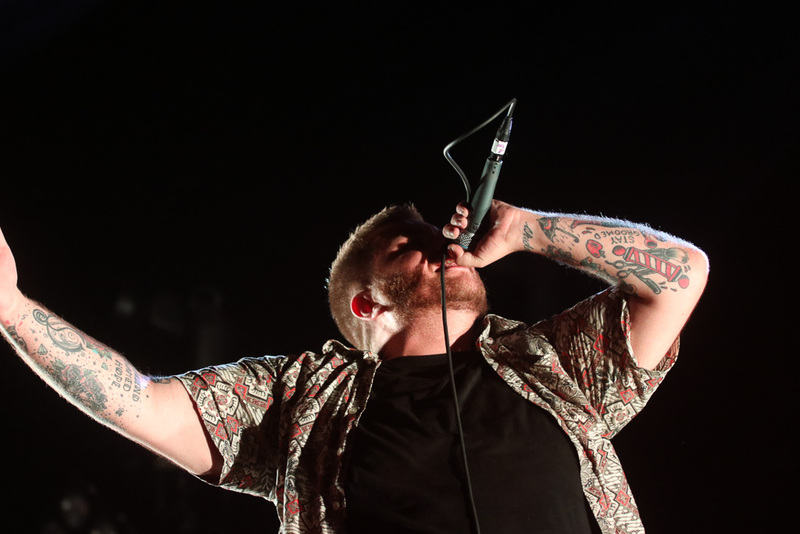 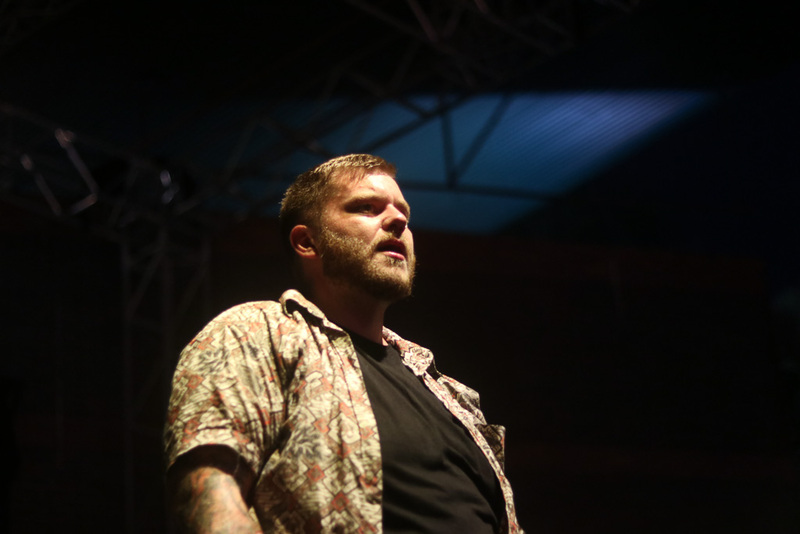 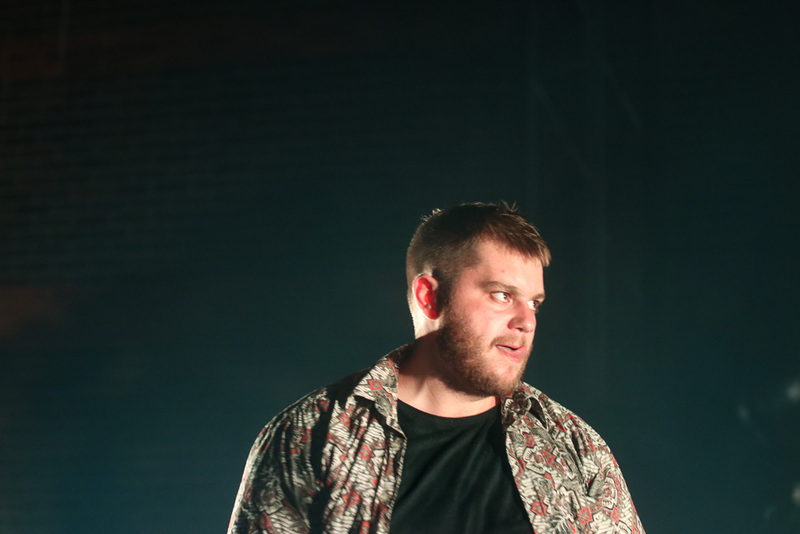 In 30-plus degree heat, the fans and the bands showed no sign of slowing down, and continued delivering a high-energy, fast-paced night. 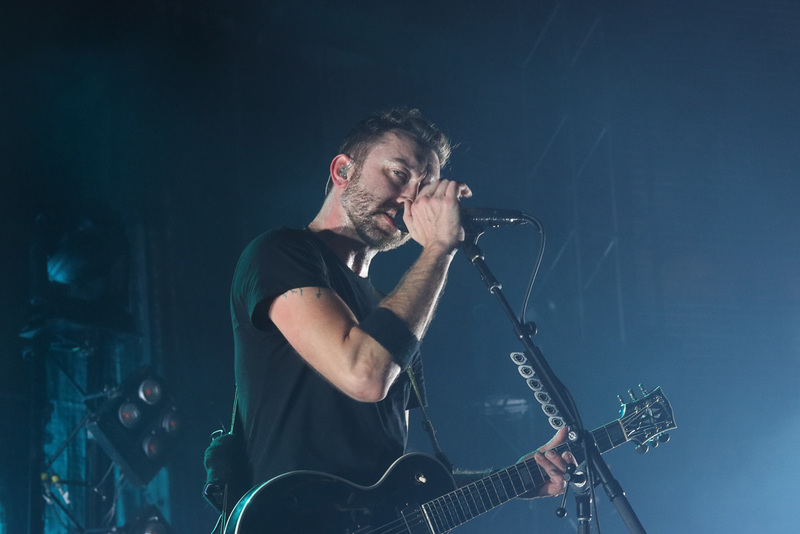 Rise Against formed in 1999, and while all the original members may not remain, there is a definitely element of experience and sophistication in the way they perform. 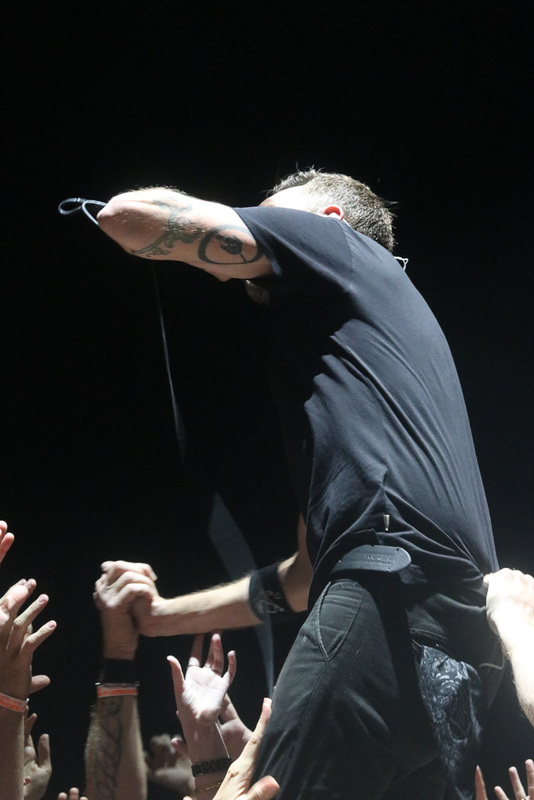 It’s shown through their control, which is combined with impressive enthusiasm. 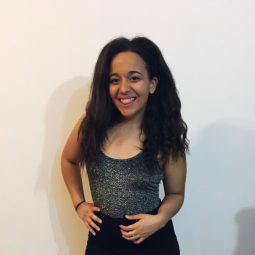 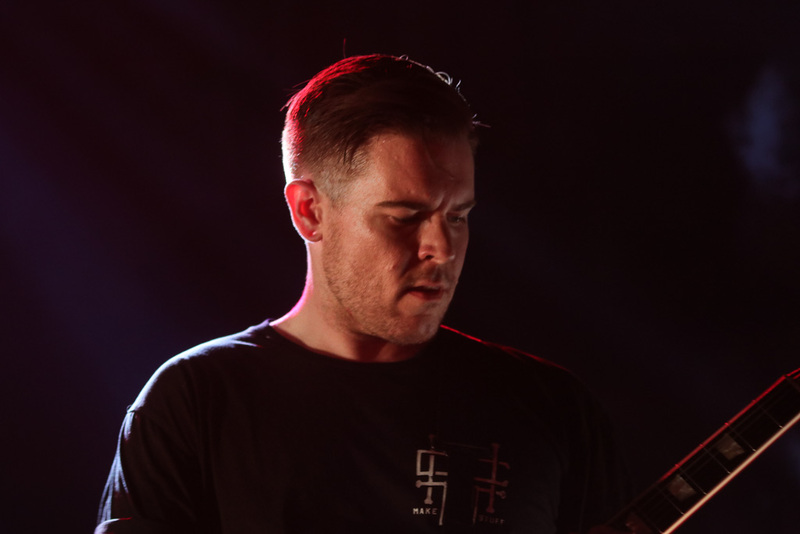 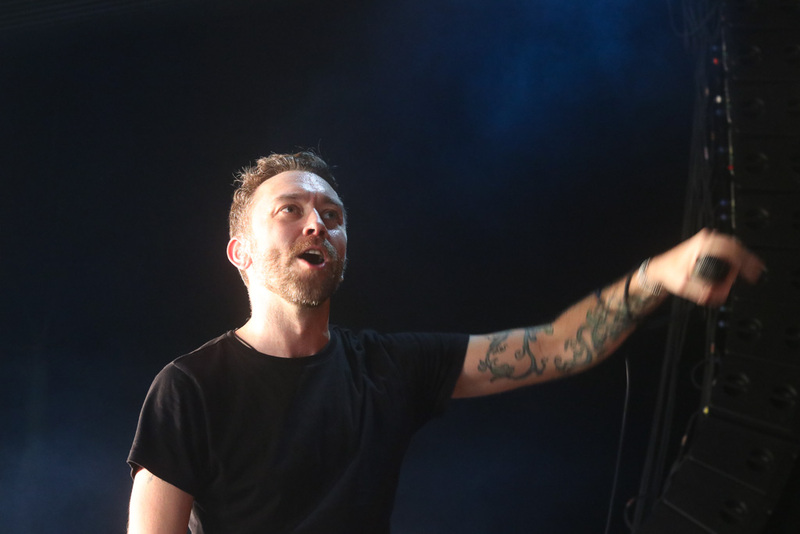 Lead vocalist and guitarist, Tim McIlrath, thrilled fans when he burst off stage towards the barrier to join them for a more intimate sing-a-long of their track Give It All, which was only the second song in their setlist. 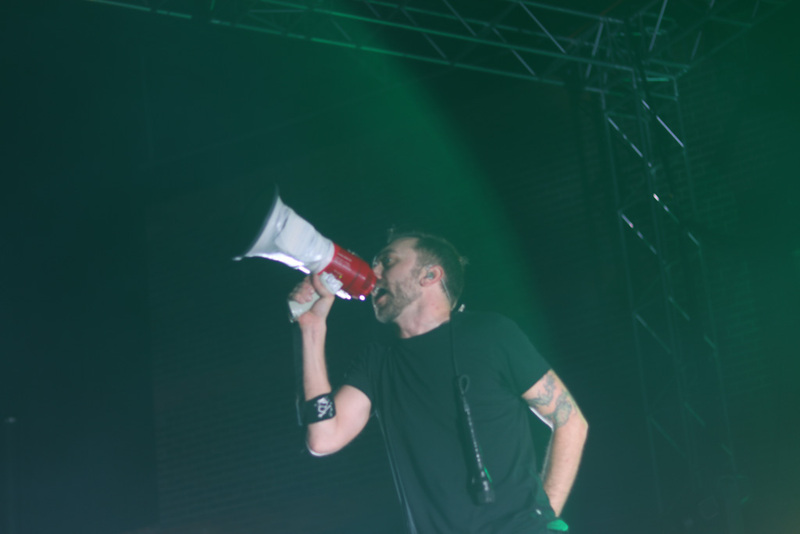 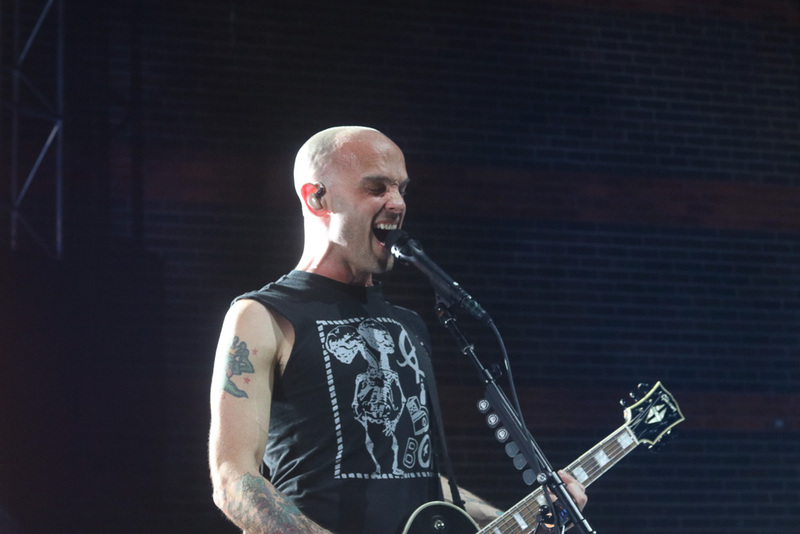 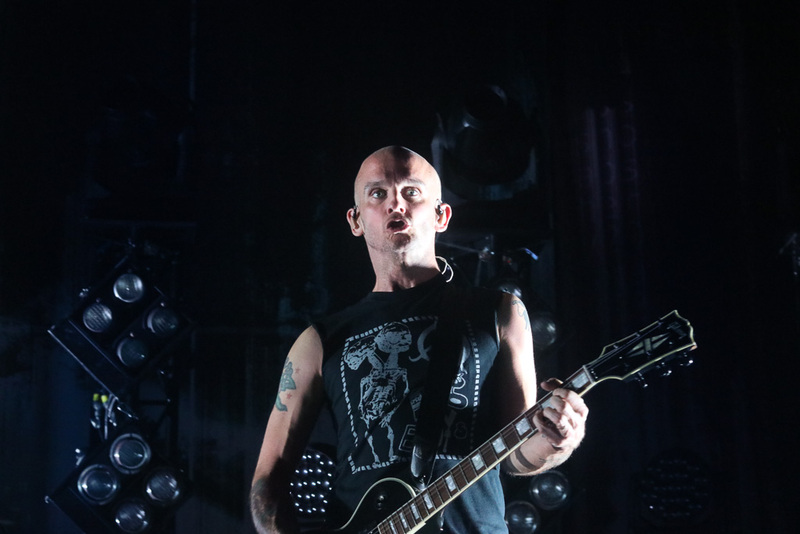 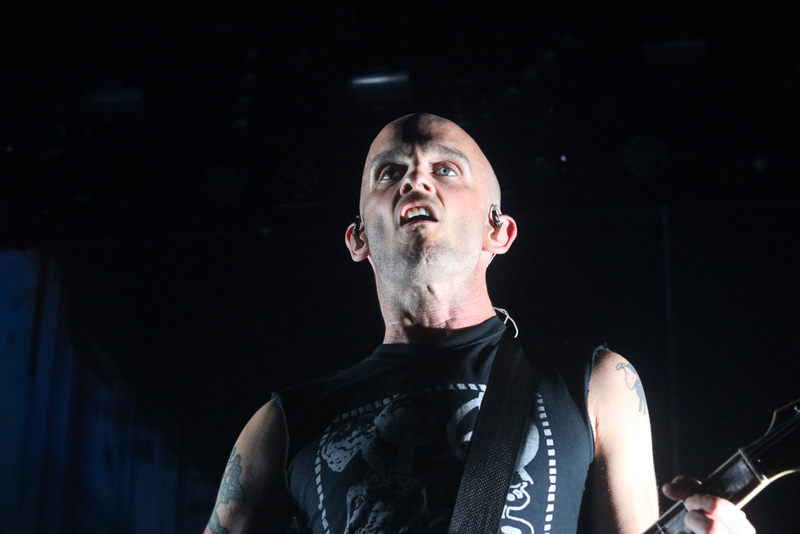 The interaction between the vocalist/guitarist, and the audience was the site that promised quite a show from Rise Against, and a show was certainly delivered.